The follow-up EP to ISC's album Love Kills! 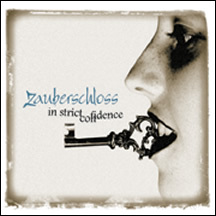 Features four remixes of "Zauberschloss," alternate mixes of "Stern" & "Welthuntergang" & two previously unreleased tracks. This EP will take control of your senses & leave you screaming for more.